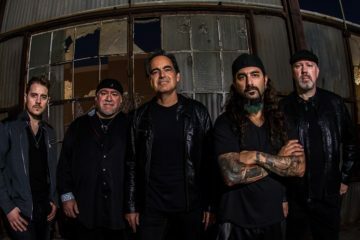 Join us for our exclusive interview with Progressive Rock Legend Neal Morse. We explore Neal's background in music, thoughts on the accomplishments of both his solo career and his time with Spock's Beard, his one word descriptions of current band members, his thoughts on how to be authentic while following your calling...and much more. 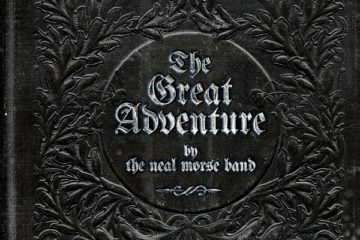 If you enjoy the art form of music and the challenges of the Christian journey, you’re going to love the adventure Neal Morse and his band of merry men have invited us to embark upon as they bring the story of The Pilgrim’s Progress to complete fruition.